Kawartha Dog Sitter Blog: Look Who Works Returning Lost Items with KLM #WorkingDogs ! Look Who Works Returning Lost Items with KLM #WorkingDogs ! KLM Steward Finds Lost Phone Look Who She Calls To Return It! 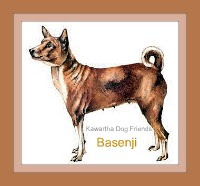 Working dogs perform many duties better than their human counter parts could do alone. Check this out to see who is working returning lost articles to KLM passengers! KLM Lost Items Department Gets Paws UP! KLM lost items department uses many different ways to connect passengers with their lost items. A beagle, their newest team member does a fabulous job reuniting passengers with their lost items. We think every town and village could use an official lost and found dog don't you? Oh my, we just discovered some disappointing news. 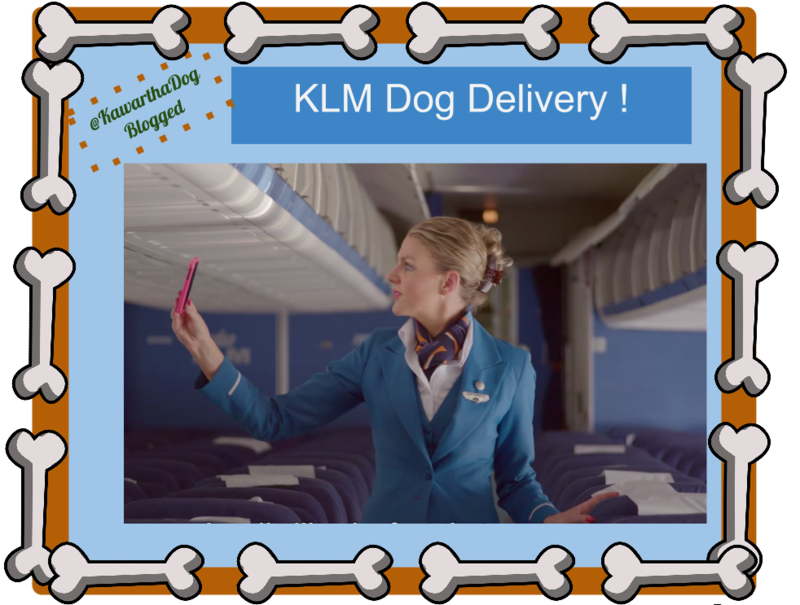 The KLM dog delivery service is fictional, but then, were cell phones on Star Trek, Could someone put this service into practice?